Earlier this month, we heard that the action RPG Goken would be arriving on the Switch eShop on March 28. As it turns out, the west will be getting the game on the same day. That’s confirmed by a listing on the store. 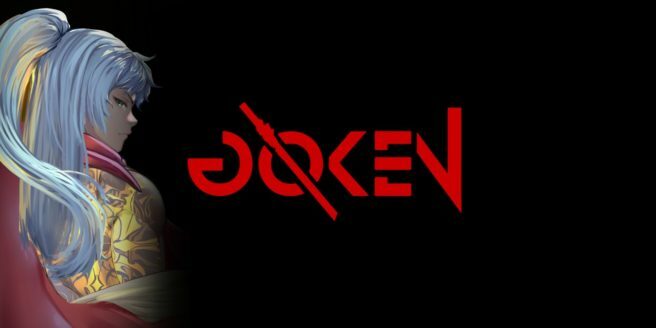 Goken will cost $9.99 on the Switch eShop.